The maximum age for graduates is 24 years, and that of postgraduates is 26 years. 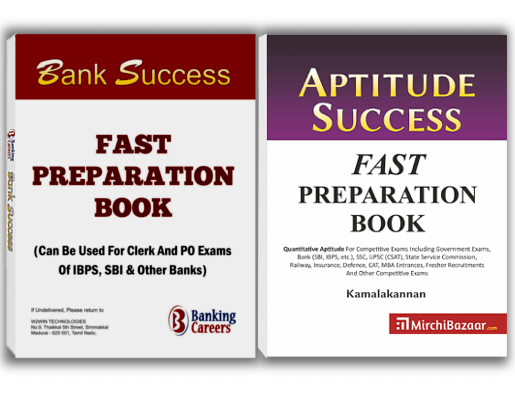 There is a 2-year Relaxation for MBC/BC candidates and 5-year Relaxation for SC/ST/PH candidates. The minimum qualifying marks for engineering graduates is 60% while for other streams it is 55%. The application period is from 8th February to 22nd February. Kindly visit the official TMB website for application and more details. Plz I need TMB Bank model question papers with answers. 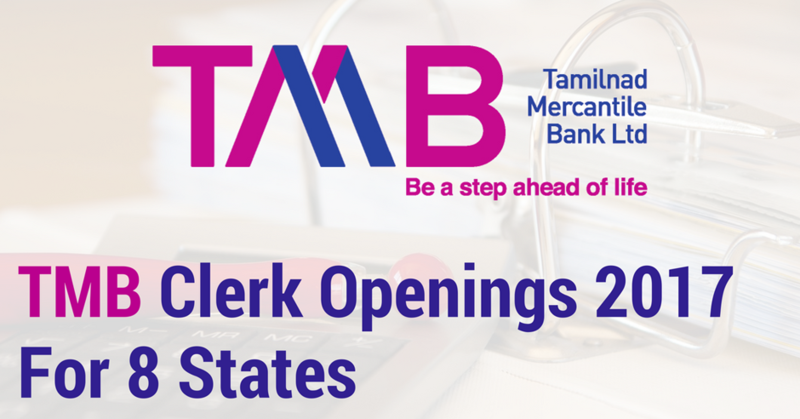 Share on Facebook"TMB Clerk Openings 2017 For 8 States"